Snoring. There’s nothing else like that sound that will make couples consider slapping each other up side the head with a pillow. Put that pillow down! 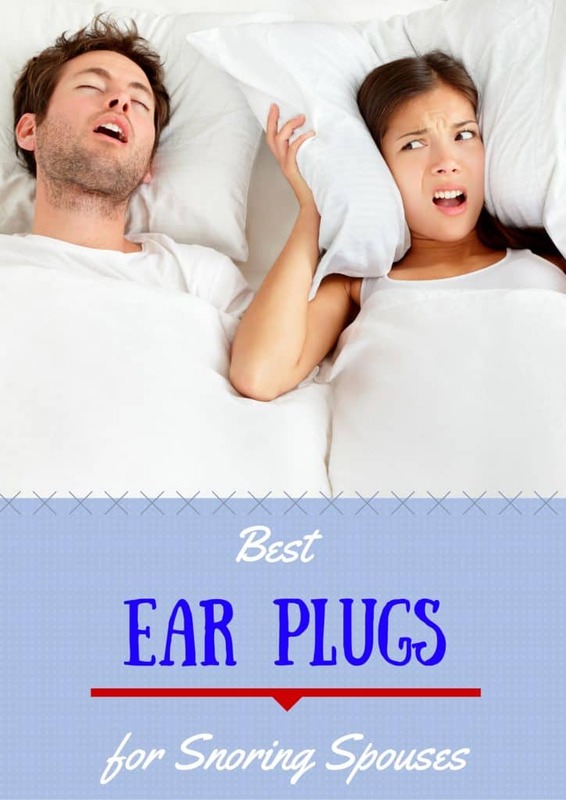 You don’t have to go nuts, you just need some ear plugs for snoring spouses. I’ve used earplugs every night since I got married two years ago. 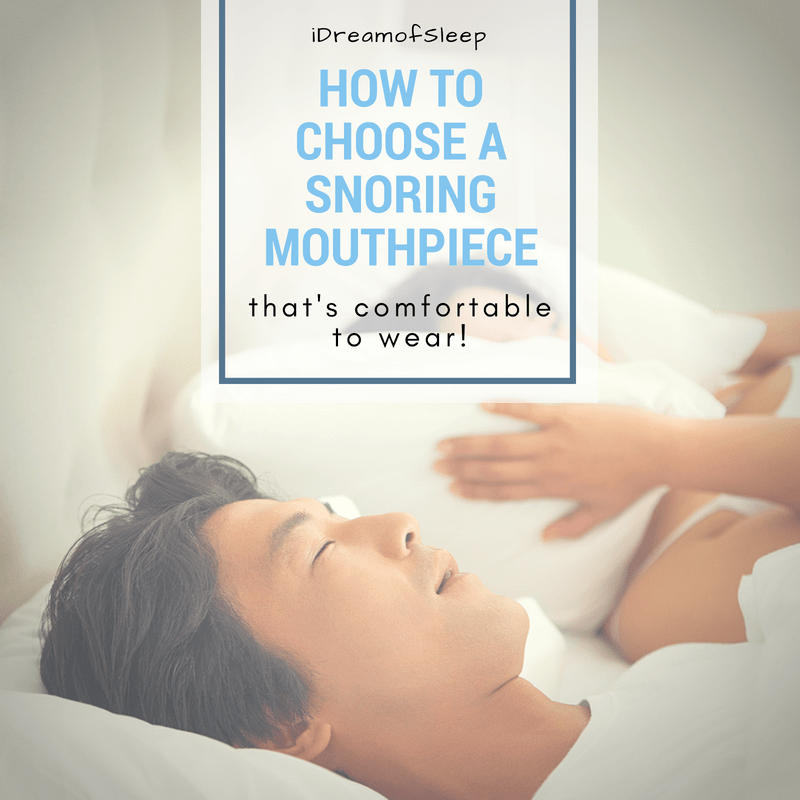 I’m going to share with you tips and tricks I’ve learned along the way when it comes to blocking the snore. I’ll explain how to choose the right earplugs to block snoring and how to use them long term properly and pain free. 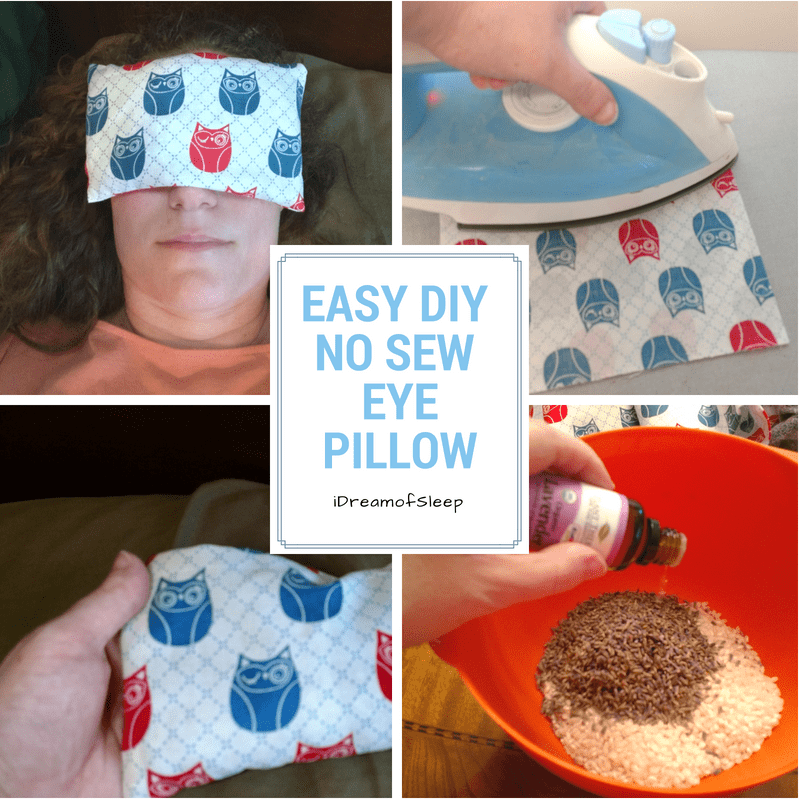 Tired of hearing snoring night after night? I had only been married for a little over 12 hours when I realized something that was going to change life as I knew it forever. I was never going to sleep again. Because I had married a freight train. After a lot of sleepless nights I figured out a way to enjoy peaceful nights. Without kicking him out of bed or holding a pillow over his face, of course. I’m one cranky behind person when I don’t get my sleep. Don’t touch me, don’t look at me. And you sure don’t want to talk to me. I will bite your head off and not bat an eyelash. I’m sure for the first few weeks my husband wondered who in the heck he married. 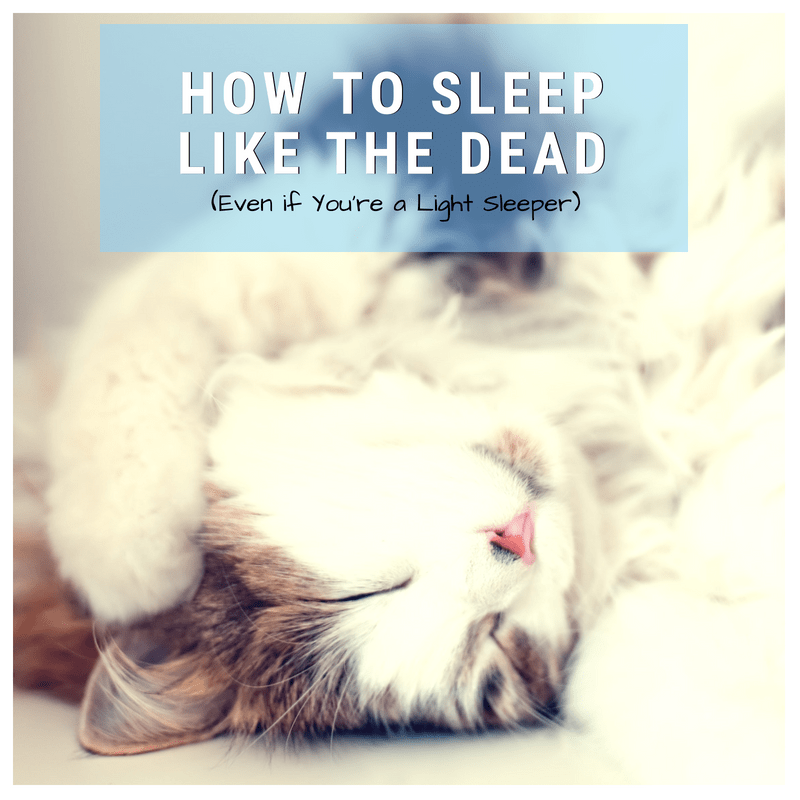 But one night a few weeks into married life, as I was laying there in bed staring at the ceiling willing myself to fall asleep before he did, I had an epiphany. I’m not blonde, I promise, but it took me a whole two months for the idea of earplugs to even enter my brain. Once it did, though, I couldn’t wait for morning so I could run to the drug store and buy some. That night, I put them in and all I could hear was…nothing. That night the heavens really did part, angels sang, and I enjoyed the first good night’s sleep I’d had in months. I pair my earplugs with snore blocking headphones and, I’m not exaggerating, I can’t hear a snort out of my husband. Definitely recommend it if your partner is uber loud. 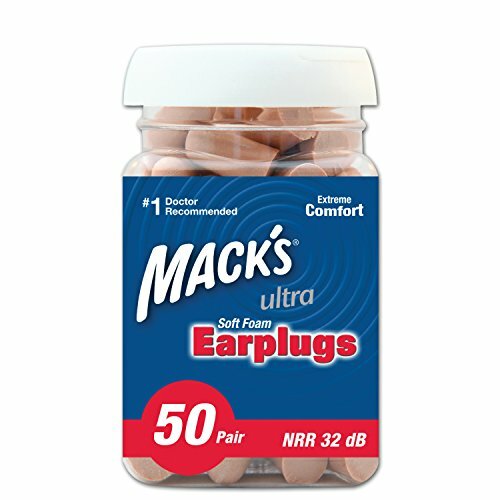 Over the past year and a half, I have tried several different brands of ear plugs. The majority of them I would consider nearly snore proof ear plugs. My favorite, though, is Howard Leight Laser Light Earplugs. They work great. They come in bulk (200 individually wrapped pairs). And they are really affordable. Before I bought any of my ear plugs, I read through the reviews to see if anyone had used them for snoring partners. More importantly did it keep them from hearing said snoring partners. I’m not the only spouse who sleeps with a freight train. 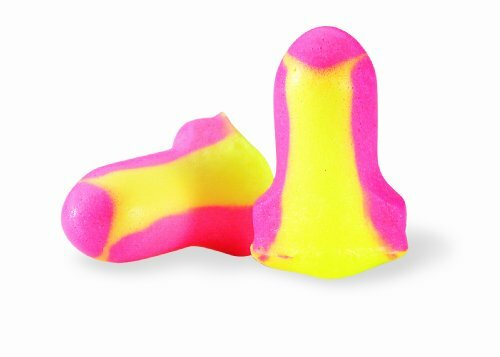 A lot of the reviewers bought these as ear plugs for their bed partners. The Howard Leight Laser Lite earplugs have over 700 reviews and nearly all of them are from someone who sleeps with a snorer, and all of those reviewers gave this product four stars or higher. Out of the probably 10 brands of ear plugs I’ve used, Howard Leight’s are one of the most comfortable ear plugs for sleeping. They’re what I use 9 times out of 10. All ear plugs, unless you buy custom molded ear plugs made specifically for your ear, are going to cause some degree of ear soreness from time to time. I’ve worn Howard Leights every night for nearly two years now, and as long as I keep everything hygienic and keep everything lubricated I have no problem wearing them everyday. 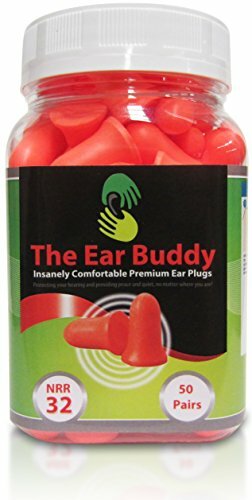 While Howard Leights are my favorite, I’ve also used and recommend these earplugs. 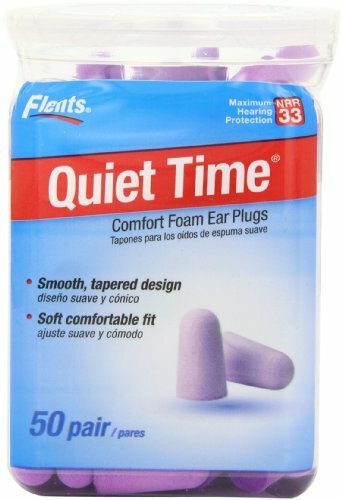 They’re some of the most effective and comfortable sleeping ear plugs I’ve tried. Choose earplugs with a rating of at least 29 dB. 32 dB is best. When you’re looking for earplugs that are going to work, it’s important to check the decibel rating. The Howard Leights have a noise reduction rating of 32 dB, which is why they block the sound of snoring so well. No ear plug is going to block all noise 100%. It’s just not possible because we not only hear through the ear canal, but we hear vibrations through skin and bones, too. Yes, I can hear sounds if I’m really close to the source. 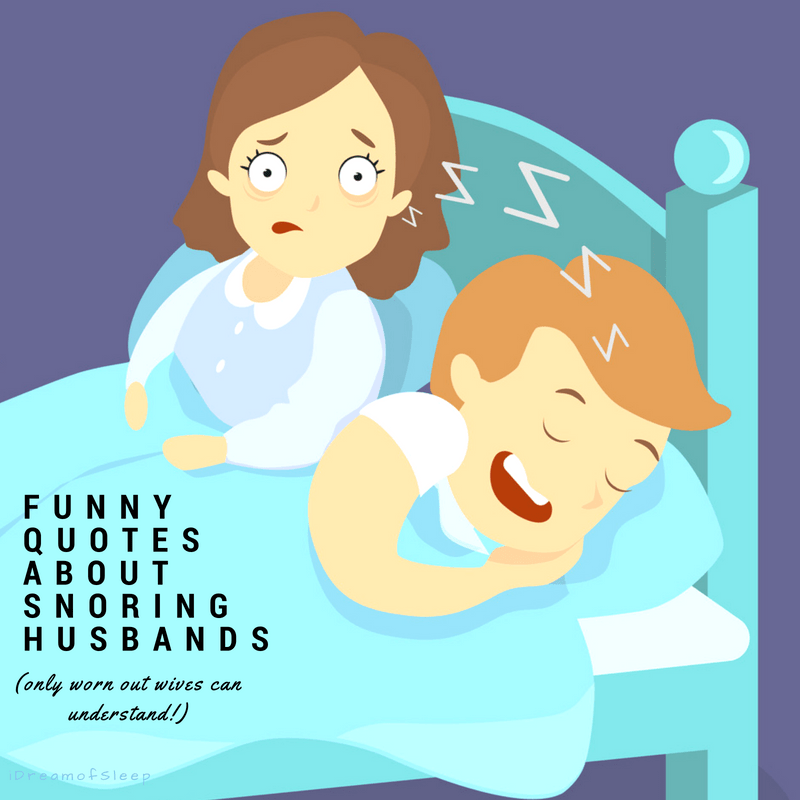 I can hear my husband if I’m lying right up next to him, but when we’re on our respective sides of the bed I hear nothing but sweet silence. After my first week of wearing earplugs, I developed a killer outer ear infection and had impacted ear wax. My doctor explained that if I was going to wear earplugs on a regular basis, it is important to keep everything in there clean and dry. See, your ear canal are germs’ playground when ears are plugged because it creates a warm, moist environment. The way I decided to keep everything clean was by not reusing ear plugs. I started buying individually wrapped pairs of ear plugs in bulk so I could use a new pair every night. It’s one of the reasons I like Howard Leight so much. First of all, make sure that you don’t have an ear infection. 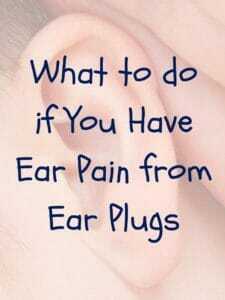 Wearing ear plugs shouldn’t cause severe pain. Go to the doctor and get checked out if you’re in some serious pain. Because I’ve worn ear plugs nightly for a few years now, I’ve figured out how to prevent pain when I wear them. When my ears get sore, I rub natural oils, such as cocoa butter or shea butter on the inside of my ear as far as my fingertip will reach. Do not use Q-tips to do this! I do this in the mornings when I take them out, but especially at night before I put my earplugs in. The oil seems to help them slide in easier and not irritate my skin. You should only be coating the inside of your ear. If you use too much, your ear plugs will slide out of your ear. Trust me, it’s no fun being woke up by snoring in the middle of the night because you lost a plug. Sleep, How I’ve Missed You! Before I discovered the joy of earplugs, I was really discouraged. I love my husband, but the thought of spending the rest of my life with little to no sleep left me very upset. I didn’t want to dread bedtime. 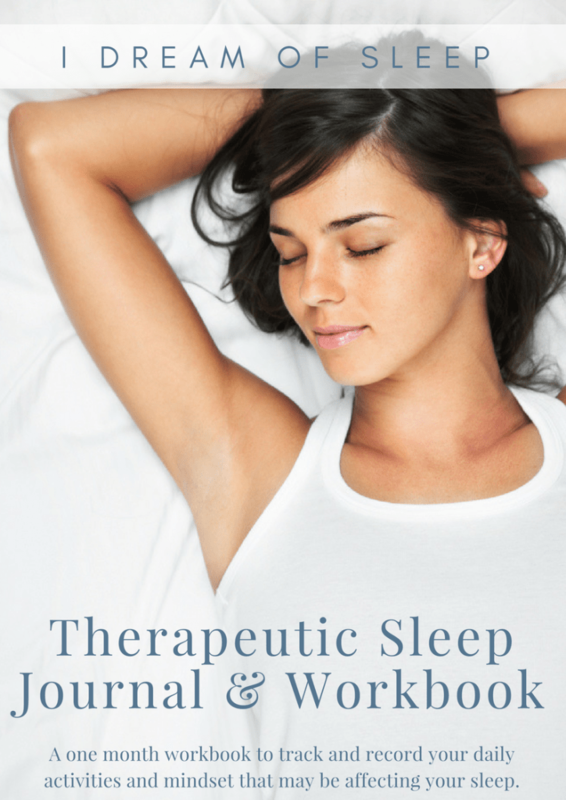 First, we learned ways to help stop snoring in the first place. 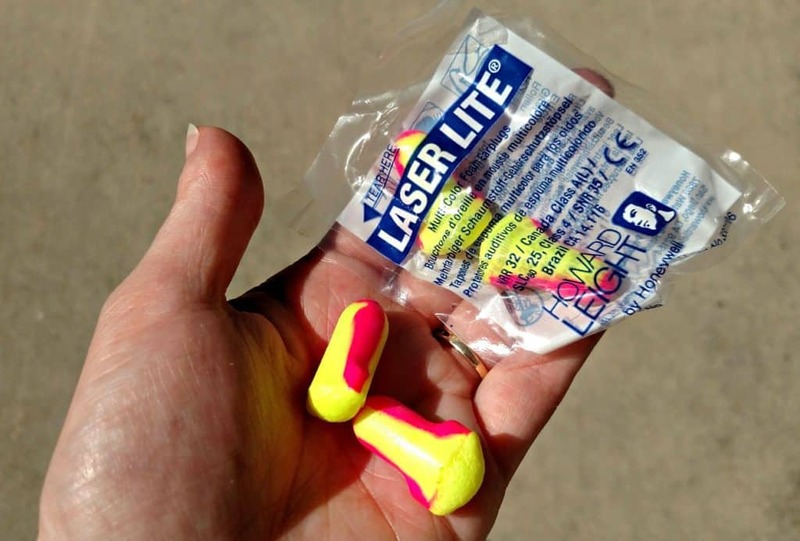 So with my handy dandy earplugs, I won’t be poking my husband in the side, being cranky during the day, or banishing him to the guest room for the rest of our lives. He’s happy about that and I’m happy I’m getting quality peaceful sleep with ear plugs that block snoring, combined with my headband headphones. These look pretty handy! I probably could have used them when I was in college, living in a noisy dorm. I don’t think I slept my entire freshman year. Some decent ear plugs would have definitely helped. 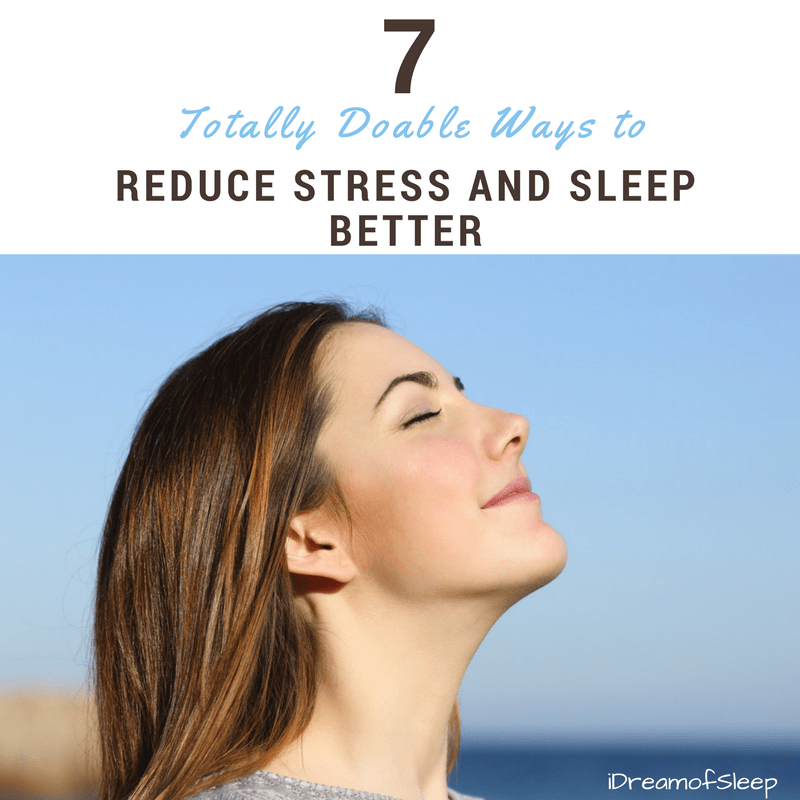 They definitely are helpful if you have to sleep in a noisy environment for sure! I’d honestly be amazed if it was even possible to make truly “Snore proof” ear plugs. I think at least part of the noise from snoring doesn’t even come through the ear, it’s like it’s vibrations that I hear through my skull or something. I’d need a full anti-snoring helmet to stop that! I don’t think any earplug is totally “snoreproof” but some are definitely better than others. The Howard Leights are one of the only ones I’ve tried that keeps me from hearing my husband!